Ever dream of designing your own Hunter / Jumper or Cross Country Course? 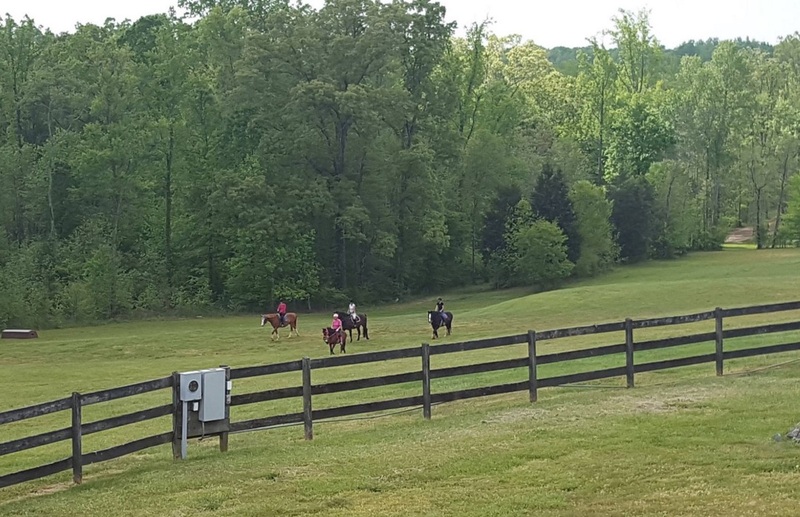 This 54 acre property in the heart of Tryon Area Hunting Country is perfect for creating an equine cross country training facility or just a personal private riding nirvana. Few properties of this size are available in this booming area at a mid-level price range. $525,000 gets you 54 acres, which is below $10,000 per acre. Going rates in the immediate area range from $4,000 per acre for barren sun baked – mostly smaller lots on noisy high traffic state roads, to $45,000 per acre for already developed fenced pastures in quiet locations. Plus the $525,000 asking price includes an immaculate, move-in ready brick ranch house. 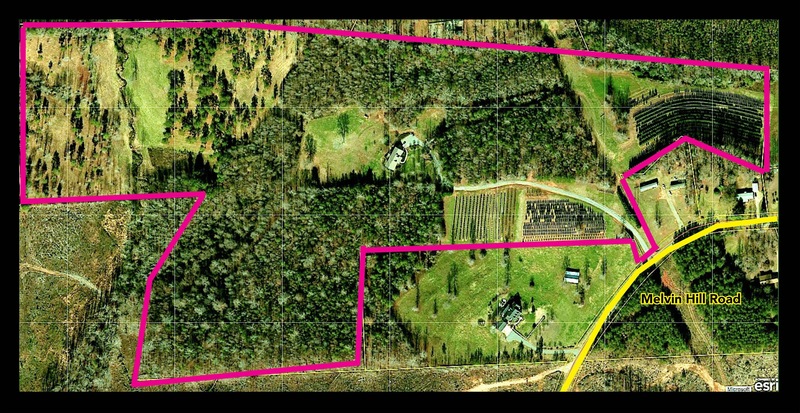 The property is totally private down a 1,000 foot driveway, has 2 creeks, hills, sunny clearings, a wooded plateau, stands of mature pine trees, and acres of ornamental landscape trees. The current (original owner) has grown and maintained an approximately 30 foot wide wooded buffer zone around the entire 54 acre periphery – so no drive-bys or even awareness from the outside world. Perfect location between Landrum SC, Tryon and Columbus NC. 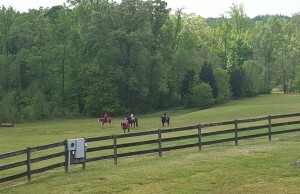 Minutes south of the new Tryon International Equestrian Center. See MelvinHillFarms.com or contact Lynne Perlmutter of Cielo Real Estate in Tryon at 828-817-2600 or lynne@cielore.com.